We supply the finest quality water, Deionized to a total mineral content of less than one part per million. 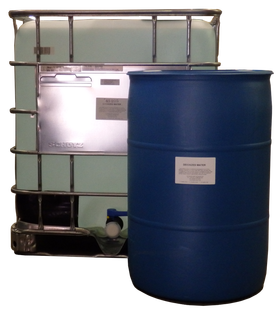 This is a chemically pure water for all chemical and pharmaceutical processing requiring the use of purified water. Ideal for all industrial applications. Copyright 2018 WD Service Company, Inc. All Rights Reserved. WD Service Company is an ISO 9001 certified company.